ATLANTA—Marilyn Margolis was instantly pulled in when ladies with long pink sleeves glided on stage. Every step, twirl, and flick of the wrist was done with perfect precision and elegance. 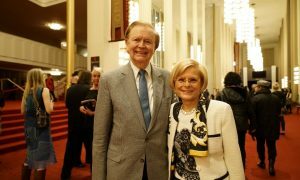 Yet Margolis said she could see more than just the colors and splendor on stage. She could see the dancers’ spirit and their desire to “make it better in China” through their dance and music. “They’re really dancing for a cause. And you can tell their spirit is so full of wanting to do the right thing. 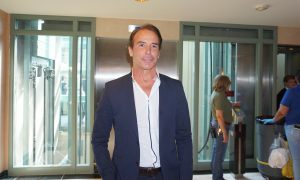 And I think that comes out very clearly in the dancing and the camaraderie in the team also,” Margolis said. 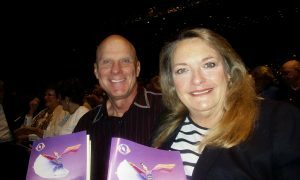 The CEO of Emory Johns Creek Hospital saw Shen Yun at the Cobb Energy Performing Arts Centre in Atlanta, Georgia, on April 14. 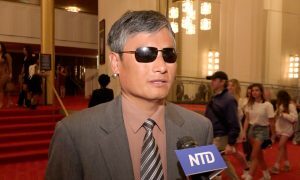 The New York-based company is touring the world with the mission to showcase China’s genuine traditional culture that has been nearly lost after decades of communist rule. 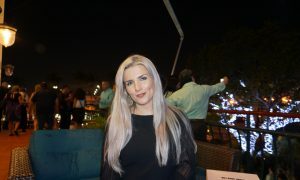 Margolis said she was impressed with many aspects of the performance, in particularly the dancing. “I think the dancers are so talented, and they’re so flexible. And it’s wonderful to see how well they’ve, you can tell they’re very well rehearsed. They did a very fabulous job of being well-rehearsed,” she said. 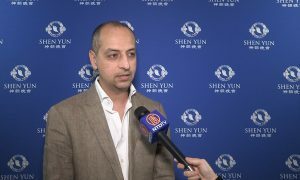 Shen Yun performances are also made up of various story-based dances that portray different parts of history, civilization, and are inspired by legends, literature, and current issues in modern China like human rights abuses. 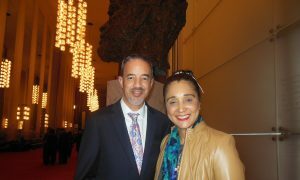 Margolis applauded Shen Yun’s mission and bold efforts to present a side of China that is not commonly discussed in our modern world. “I think it’s a phenomenal mission. And I think we should do everything we can to make freedom across the lands. And this is a very good start for us. And we plan to do more and more as we understand what is needed to be done,” she said. 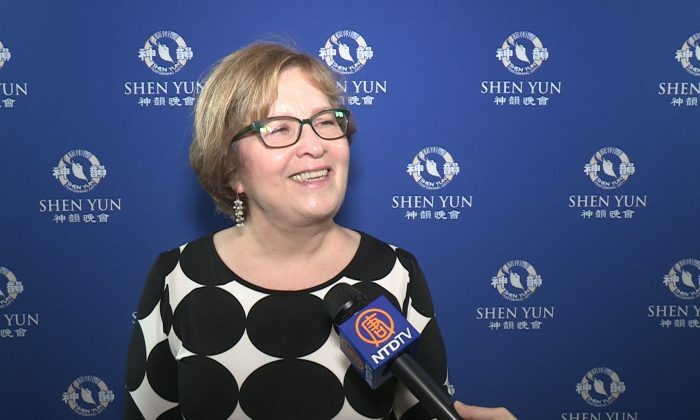 “[Shen Yun’s cause is] to really make it better in China through things that we can do here in the United States to support these efforts, and to make sure that we have a really good understanding of what’s fair, and what should be practiced all across the nations, all nations, not just the United States but every nation,” she added.